When you need work done in South Florida, it can be hard to find people you can trust to do the job right, people who take pride in their work. We’ve all heard the stories! Well, at Kuhn’s Flooring Gallery, our sales force alone has more than 200 years of combined experience. And that doesn’t even count our skilled technicians and installers! Kuhn’s has a wealth of expertise that gives them a unique ability to meet your needs. They’ll be there for you – at any stage of the development process. Working directly with contractors and architects, Kuhn Flooring can bid on any residential or commercial job. A thorough knowledge of materials, applications and code requirements allowsthem to assist customers with preparing a finished schedule and specifications for bid. Their scope of work is impressive, including installation of a variety of flooring products while highlighting quality control, operational efficiency and superior customer service. project management and a diversified staff, Kuhn Flooring Gallery is able to meet the unique needs of a variety of customers. 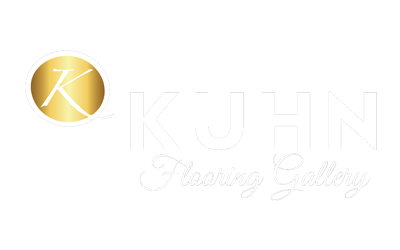 So, if you’re looking at your options when it comes to flooring, you should put Kuhn Flooring Gallery on your list. 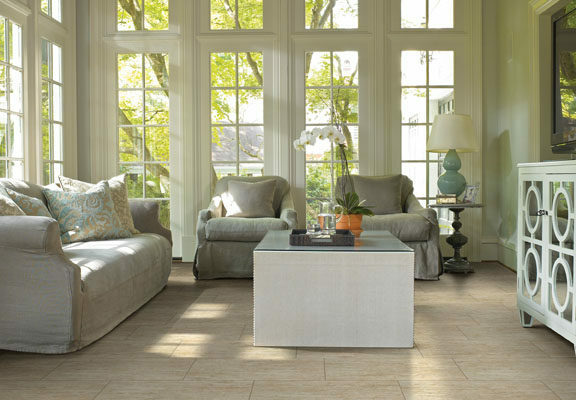 From wood floors in Palm Beach to laminate floors in Parkland and tile floors in Broward, Kuhn Flooring can provide you with selection and service you can believe in.